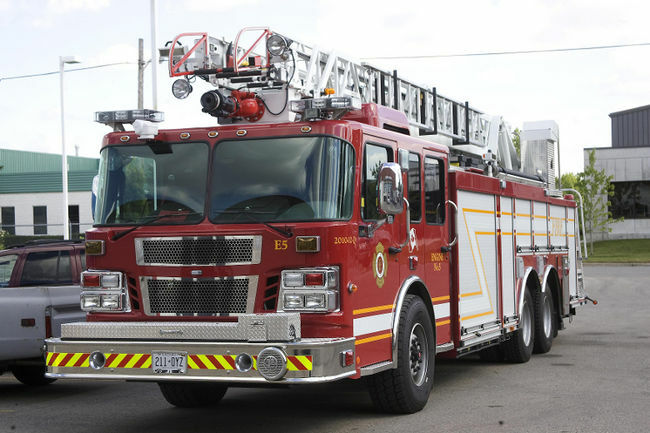 A home in London’s Byron neighbourhood suffered extensive damage following a fire early Monday morning. The fire broke out at 31 Robinwood Cres. around 1:30 a.m. Two people were inside at the time of the fire but were not injured. Fire officials say working smoke alarms alerted the occupants to the blaze. The home , located just around the corner from Boler Mountain, was extensively damaged and a neighbouring home sustained damage was well from exposure. An early damage estimate is set at $200,000 and the cause of the fire is under investigation.